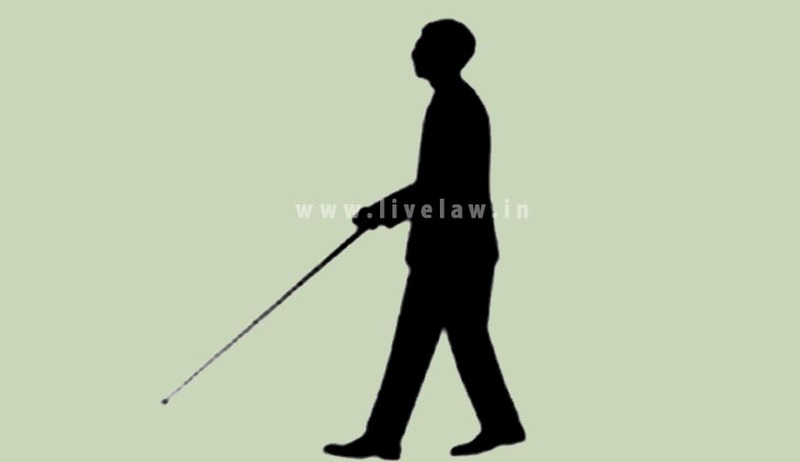 High Court of Kerala in Baby v M/s Hindusthan Petroleum Corporation Limited has quashed a stipulation that a ‘totally blind person’ ineligible, for LPG distributorship in the LPG Distributor Guidelines as violative of Article 14 of the Constitution of India. Petitioner, a totally blind person, applied for LPG Distributorship under S.C.(C.C) category. The petitioner's application has been rejected on two grounds, one of them which stated that a ‘totally blind person’ was ineligible to apply for LPG distributorship.